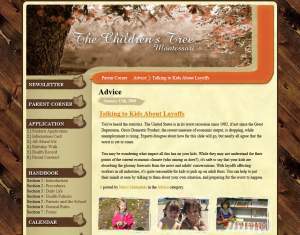 Website for the Children’s Tree Montessori school located in Connecticut, USA. This was a basic site that hooked into the Blogger API so the site owner could easily update. Site featured a photo gallery and flash animated header. This site is no longer maintained by me so the link has been removed. 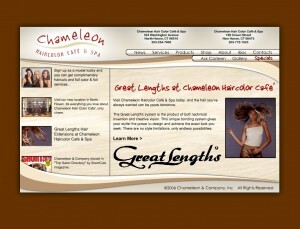 In 2005 I had the opportunity to develop a full flash website complete with e-commerce and photo gallery. 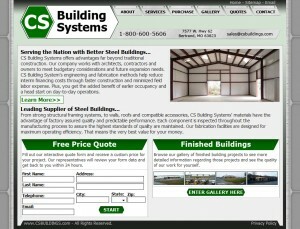 The website was built on a windows server with ASP running the show. The shopping cart software was good but I ended up writing a good deal of code so the customer could sell serialized gift cards. Customers are able to purchase their gift card, print it out and redeem it immediately. This worked out great for many guys doing their last minute gift shopping for their significate other. The site is still available but no longer supported by me, so the design has degraded some with updates from others.